Young or old – each of us look good and feel good when we are healthy and fit. And, at the root of it is how are we providing nourishment to the body. No doubt, food provides nutrition to us but at the same time it is also necessary to eat the right food. Heeding to this, the National Nutrition Week is observed annually across India from 1 September to 7 September. Being a theme-based initiative, each year it focusses on one aspect of food, nutrition, and health. The theme for 2018 is ‘Go Further with Food’ with the objective to explore and wisely choose nutritious food options from the nature. 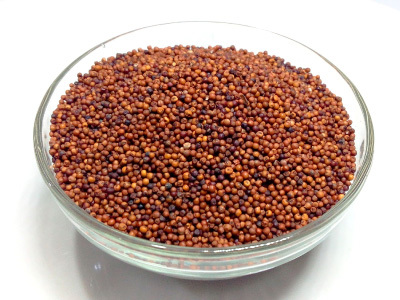 Ragi – Also known as Finger millet, Ragi is considered as a good replacement for rice and wheat. It is a storehouse of proteins and amino acids while also being rich source of calcium and other minerals. Including ragi in diet can be beneficial for controlling diabetes. 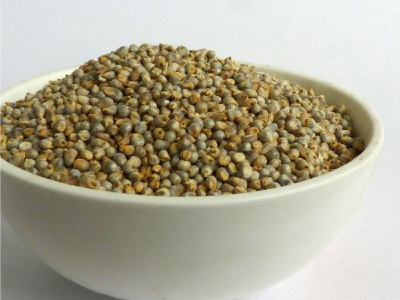 Bajra – Also known as Pearl millet, Bajra is referred to as a miracle millet. It is not only rich in protein, fibre, calcium, and magnesium, but its iron content is eight times higher than that of rice. Making bajra a part of your meal will constipation and digestion issues at bay. 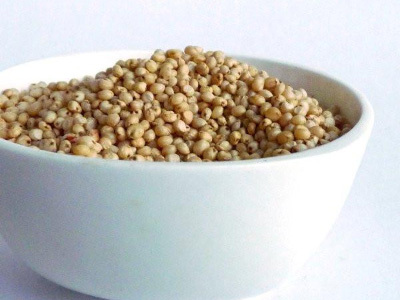 Jowar – Also known as Sorghum, Jowar is a rich in calcium and also is a good source of protein, iron, and fibre. Adding jowar to your diet will reduce cholesterol levels and can potentially promote weight loss too. 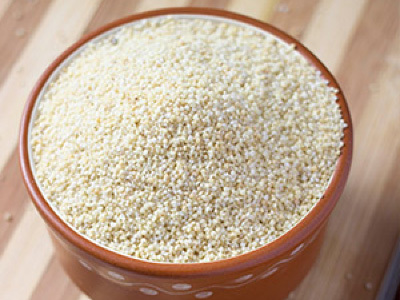 Foxtail millet – This millet is rich in dietary fibre and essential minerals like iron and copper. Interestingly, it contains smart carbohydrates that hinders sudden rise in blood sugar level. It also promotes immunity and reduces levels of bad cholesterol. 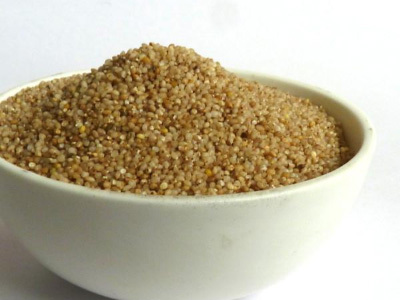 Barnyard millet – The nutritional content of this millet makes it one of the must items in our diet. It is a rich source of antioxidants and essential minerals like calcium and phosphorus contributing to body building. It is high in fibre and contains six times more fibre than wheat that helps to maintain satiety thereby making it an ideal millet for weight loss. 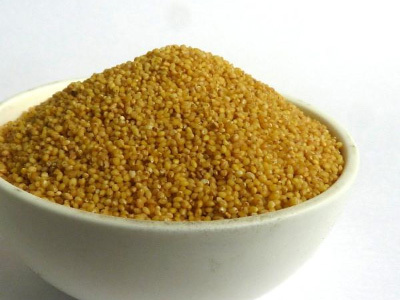 Kodo millet – It is an easy to digest millet rich in antioxidants and phytochemicals that help fight lifestyle-related health issues. It has been found helpful in reducing joint pains and regularising menstrual cycle in women. 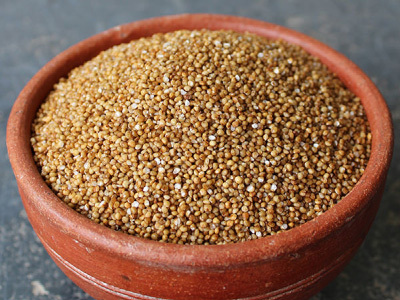 Little millet – Contrary to its name, this millet is a rich source of B- vitamins and essential minerals such as ion, calcium, zinc, potassium and the like. It has fibre content and also provides essential fat to the body, the kind that helps to maintain body weight. 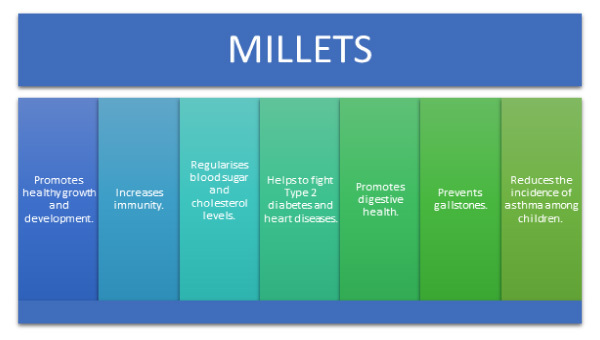 In general, millets have several health benefits. The Akshaya Patra Foundation, a mid-day meal NGO in India with a beneficiary base of 17.6-lakh children across 38 locations of 12 states in India has been in the service of providing nutritious meals to school children since 2000. 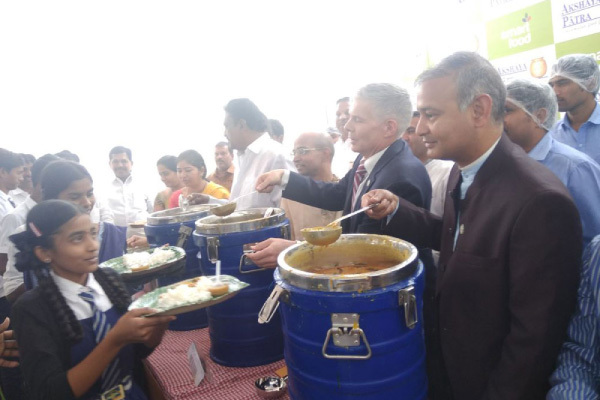 As a next step to increase nutritional value in the meals the NGO has begun a pilot in partnership with Government of Karnataka with ICRISAT (International Crops Research Institute for the Semi-Arid Tropics) as the knowledge partner to include millet-based dishes in the mid-day meal menu. Based on the success of the pilot, the NGO will begin serving millet-based dishes to a greater number of children. Well, as we conclude our series on National Nutrition Week, we urge for your active involvement in providing nutrition-rich meals to children. You can either choose to conduct a fundraising campaign for the Foundation or you can also support by choosing to donate to end hunger. Your contribution will be optimally utilised to provide healthy and wholesome meals to children across India. And, not to forget, by nourishing children you will become a supporting pillar for a healthy, educated, and a prosperous nation! The history of Raksha Bandhan dates back thousands of years. It is one of the oldest traditions observed in India to celebrate the special bond between brothers and sisters. It is an annual festival observed on the last day of the Shraavana month (Hindu lunar calendar) which typically falls in August. On this day, the sister ties the sacred thread – Rakhi – on her brother’s wrist and prays for his well-being and prosperity by performing the ritual of tilak and aarti; whereas the brother promises to protect and take care of his sister under all circumstances, and also presents her with gifts. Each school day, Akshaya Patra nourishes millions of children across India. Among so many children there are many siblings who study in the same school and equally benefits from the mid-day meal. This Raksha Bandhan, we bring you a small story of one such brother-sister duo who believes in ‘sharing is caring’. Kaveri and Darshan study in the same school and has the vision to serve the nation and the people. Darshan, a student of Standard VII aspires to join the Indian Army in the future; and his sister, Kaveri, a student of Standard V aspires to be a doctor. Their parents work as street vendors to support the family, but despite hardships, this brother-sister duo is determined to achieve their dreams. Well, as is evident, they not only share things, but also share the same wish for each other! Akshaya Patra wishes everyone a very Happy Raksha Bandhan! Be a part of this celebration and support the bond of siblings by providing them the access to food and education. This Raksha Bandhan donate to Akshaya Patra in honour of your sibling. If you wish to share your special ‘Brother & Me’ or ‘Sister & Me’ story, please make use of the below comment section. We would love to hear it!